Celtic Marches is a family business that has evolved from a farming background. The family farm produces both apples and hops for cider and beer production respectively. They grow, press, ferment and bottle their cider on the farm. However, this isn’t a cottage industry but a proper commercial cider producer. 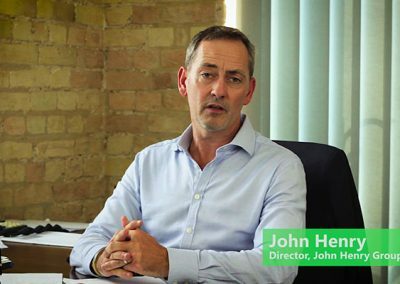 The difference is that you passionately care and nurture their product from beginning to end, to do so have required considerable investment in both time and money. They are very proud to have recently been awarded PGI – Protected Geographical Indicator. 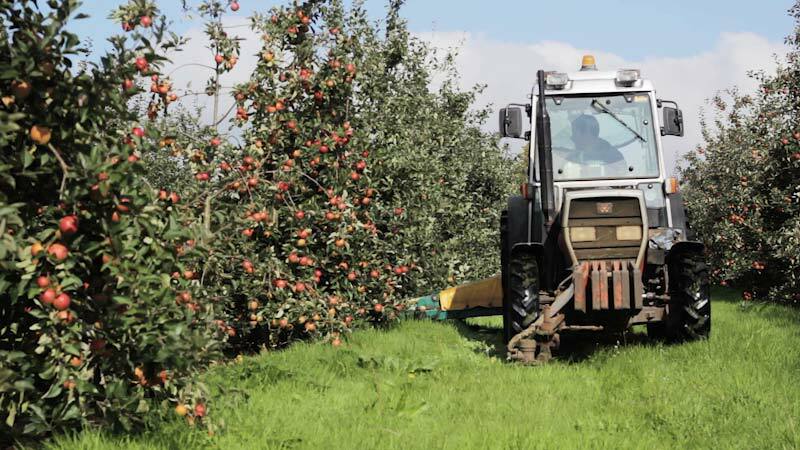 This authenticates their cider as having been both grown and produced in the country of Herefordshire so can be officially and truly called Herefordshire Cider. This is now sold across the UK, in parts of Europe and more recently the Far East and Australasia. 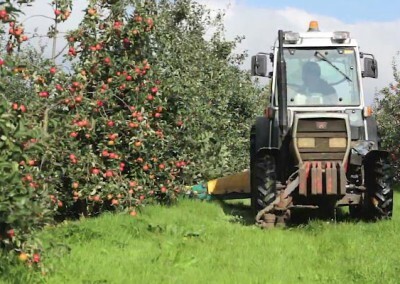 Celtic Marches asked Red Fox New Media to film and produce a video showing the apple harvest; from picking through to pressing, the apples. This was carried out over a number of days at Wyer Croft, Bishops Frome. The Results were edited incorporating music and a voice-over as part of the process. 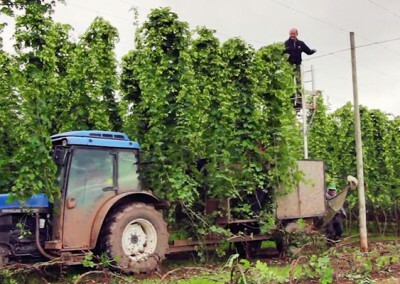 We have also produced a 2nd video for Celtic Marches about their Hop Harvest.